Today, technology plays a pivotal role in how businesses operate, how institutions provide services, and where consumers choose to live, work, and play. The success of a community has become dependent on how much the community adopts technology resources, which includes access to reliable, high-speed networks, the digital literacy of residents, and the use of online resources locally for business, government, and leisure. Connect Michigan works with local, regional, state, and federal partners to facilitate and build Michigan’s capacity for leveraging technology for improved quality of life and community and economic development. Through broadband and technology mapping, research, and community planning, we work to bring light to the issues of digital inequality and create more digitally inclusive communities. To accomplish this goal, we take a comprehensive approach to technology development. Connect Michigan recognizes that in order to fully participate in a digital economy, the state needs to address issues not only of the access to broadband (supply) but also the ways in which it is adopted and used (demand). Wired and wireless signals are useless if they cannot be leveraged to improve civic engagement, retain families and youth, improve leadership, expand our economy, and develop local human capital and talent. 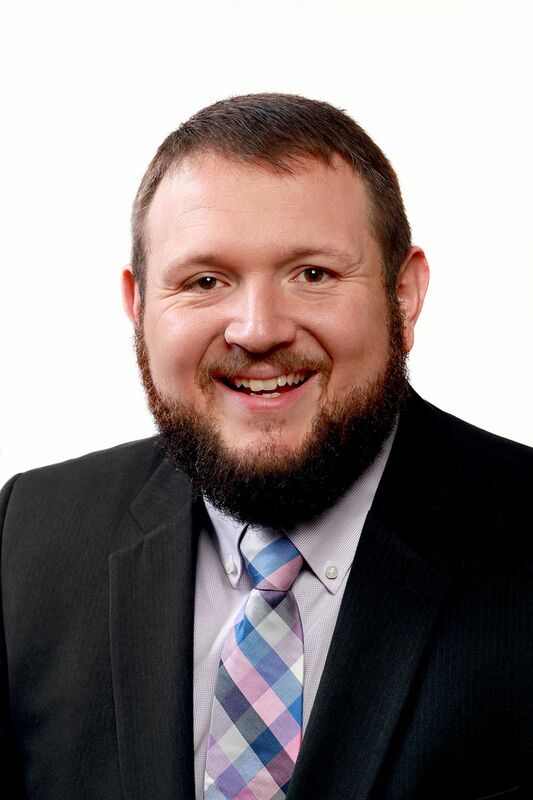 Dan Manning serves as Community Technology Advisor for Connect Michigan. Dan coordinates and manages the activities of regional planning teams across the state. Dan provides train-the-trainer activities to the regional planning teams on the broadband landscape to spur digital literacy activities in each region. In addition, with assistance from Connected Nation’s communications staff and the volunteers of the regional planning teams, he works to increase regional and local awareness of the planning teams, the planning process, the benefits of increased broadband adoption, and Connect Michigan through the media and local organizations. Dan holds a bachelor of science in mathematics from Western Michigan University. Wes helps ensure the implementation of Technology Action Plans developed for communities through Connected Nation’s Connected Community Engagement Program (Connectedsm) and works closely with clients and stakeholders to provide solutions that will help them meet their technology goals.